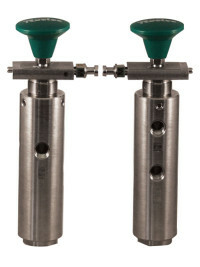 The Ruelco AR-2 relay is a multi-pressure control valve for production control and safety systems. 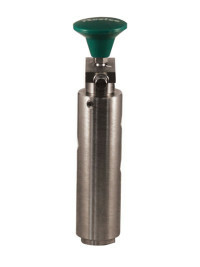 It functions as either a manual reset or an automatic reset, pilot operated, normally open, block and bleed valve. Easy to close with pilot signal pressures as high as 100 PSI. ‘Lock closed’ design prevents relay from automatically opening. Inconel X-750 20 PSI spring assures dependability in most corrosive environments (optional 30 PSI spring available). A simple detent mechanism external to the relay is used to switch the relay from an automatic reset to a manual reset relay and vice versa. 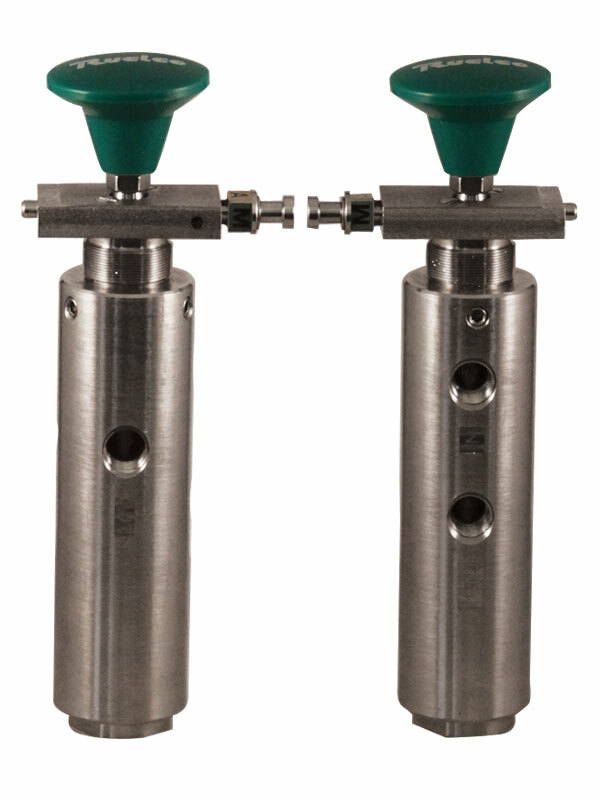 Optional stem protector available to prevent external debris accumulation on relay shaft. 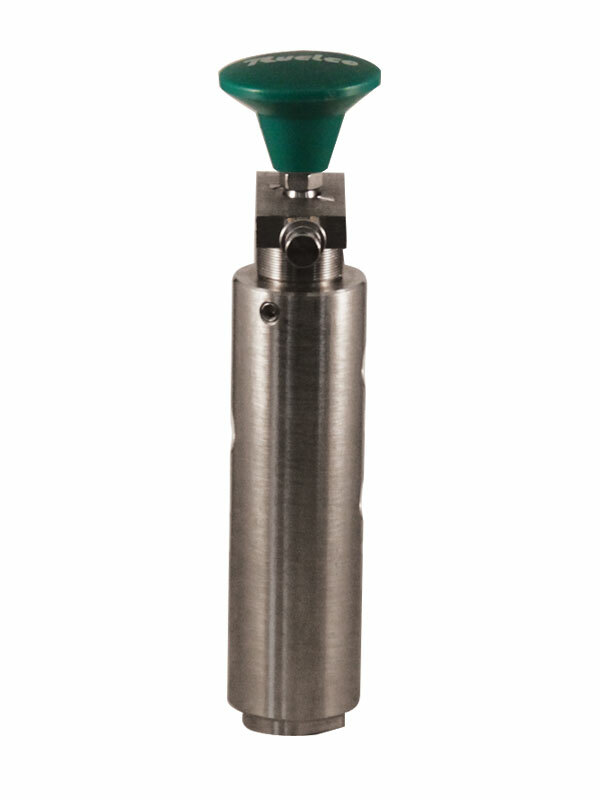 Available with black, red, or green knob (green standard).